Family-run Lauder restaurant Firebrick Brasserie was awarded the prestigious ‘Restaurant Newcomer of the Year’ award at the glittering Catering in Scotland Excellence Awards 2017 which took place at the Hilton in Glasgow on Thursday. The award aims to identify the restaurant which sets the benchmark for culinary expertise, exceptional service, ambience and value for money and is open to restaurants which have captured the imagination, attention and praise of the industry, public and media since launching within the previous three years. This follows on from Firebrick Brasserie being named ‘Best New Restaurant’ in the Borders Food and Drink Awards 2015. 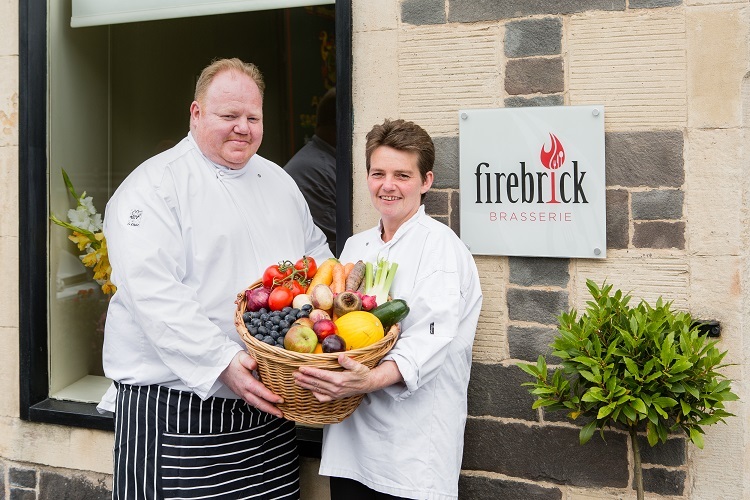 Firebrick Brasserie was opened by award-winning chef/owner duo David Haetzman and Amanda Jordan in 2015 with an ethos of using local produce where possible; over 60% of their suppliers are located within a 25 mile radius of the restaurant. 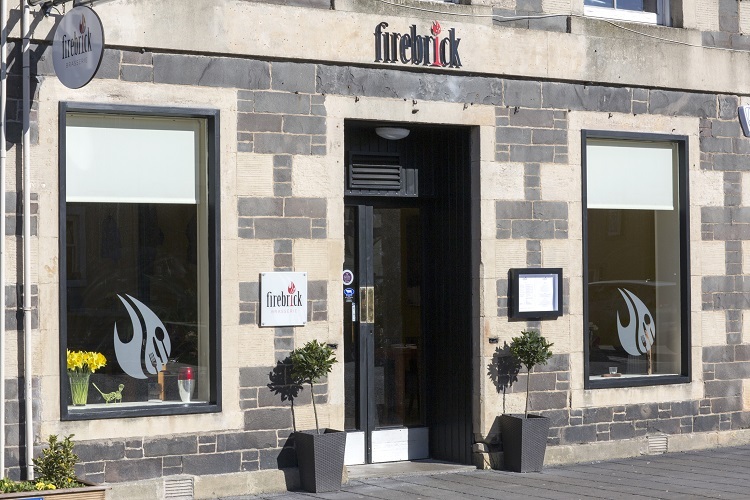 Currently ranked as the top restaurant in Lauder on TripAdvisor, Firebrick Brasserie offers relaxed fine-dining in a casual, warm atmosphere, which is something many Lauder residents previously had to travel to Edinburgh for. David Haetzman, says: “The Catering in Scotland Excellence Awards are among the most prestigious culinary awards in Scotland so we are thrilled to be named ‘Restaurant Newcomer of the Year’. 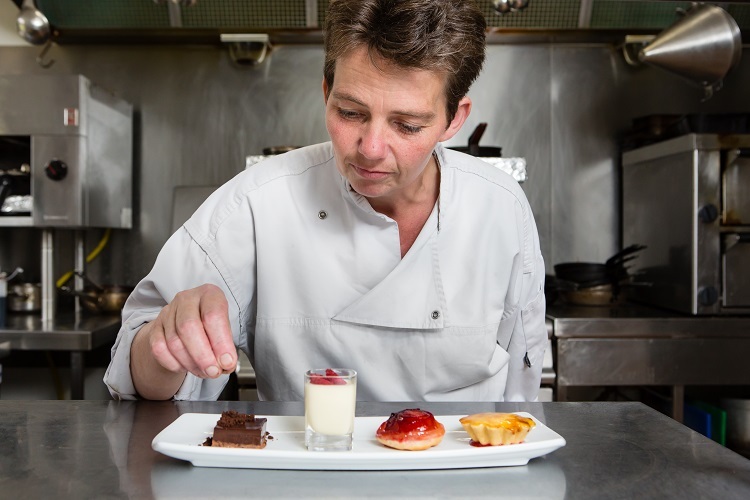 “It’s fantastic to be recognised by industry experts for our high quality seasonal cooking and family-friendly offering. We pride ourselves on our use of top calibre ingredients and local produce which we believe is one of the keys to our success.